Did you know it takes 7 seconds to create a brand impression? Companies who pay attention to packaging increase consumer interest by 30 percent. Therefore, retail packaging and custom boxes with a positive brand message are crucial for conversion. The reason is that a nicely decorated box can influence a shopper’s decision. There are 64 percent chances that the customer will make a purchase decision even if he doesn’t need the product. In addition, online purchases have increased the importance of beautiful packaging. Consumers like to receive nice boxes in online shopping. And reports indicate attractive packages enhance chances of future shopping by 52 percent. So, pay due attention to your packaging if you are selling a product. Choose the right box for your product to increase customer engagement and satisfaction level. Now the question is where to get the right box? The answer is simple; you will need to create your package. For this reason, opt for the best printing and packaging companies in Dubai to ensure you get an attractive, high-quality and reliable package. Read on to know different types of packages available in the market. Paperboard cartons or tuck boxes are one of the most common types of boxes. “Reverse tuck end”is the most common paperboard carton style. It is highly economical and easy to open and use. You can pack a number of products in them. For instance, toy blocks, cereals and detergents, etc. Set-up packages are also called “rigid boxes”. The reason is they are sturdier than paperboard cartons. They don’t fold or break easily. Set-up boxes are a good choice for higher-value products such as perfumes, jewelry and other accessories. You can also pick a rigid box if your product is heavier and needs support. Smartphone boxes are a good example of set-up boxes. 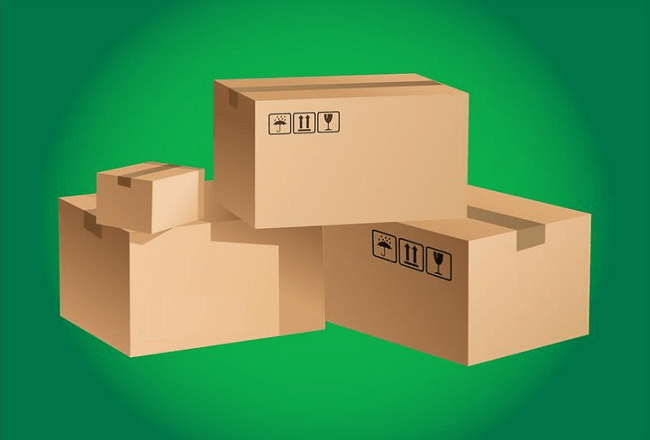 Shipper boxes or combined boards (also known as corrugated boxes) are a popular type of boxes. Corrugated boxes are usually used for bigger products (appliances and machines). And they can also be used for packing your goods for shifting. Unique design and attractive style help to grab attention if you use gable boxes. They are easy to fold and they look like a beautiful bag. You can pack food, party goodies and gifts in gable boxes. Use a customized gable box if you want to leave a good impression. Choosing the right box for your product mainly depends on the type of box and an awesome design. In addition, the make of the box, style and reliability also matters. A nice design goes hand in hand with top quality printing and when you get both under one roof, your box is guaranteed to get noticed! Therefore, always select the best Printing companies in Dubai that can print a unique and high quality package for your brand!